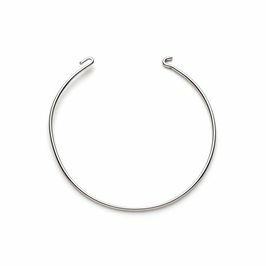 This sterling silver bangle wire is a plain, simple wire onto which you can add your choice of bangle top. 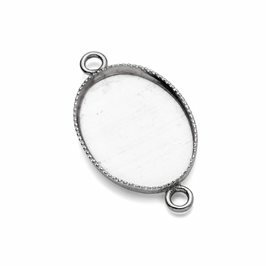 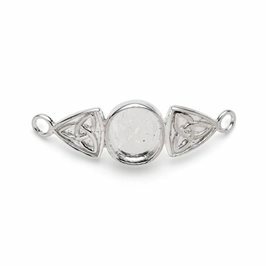 Use this with our celtic style bangle top which takes a 10x8mm oval cabochon or alternatively, make your own double looped creation! 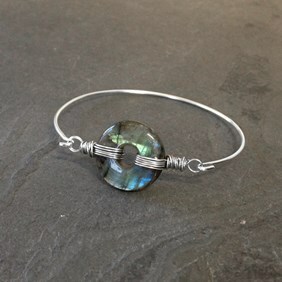 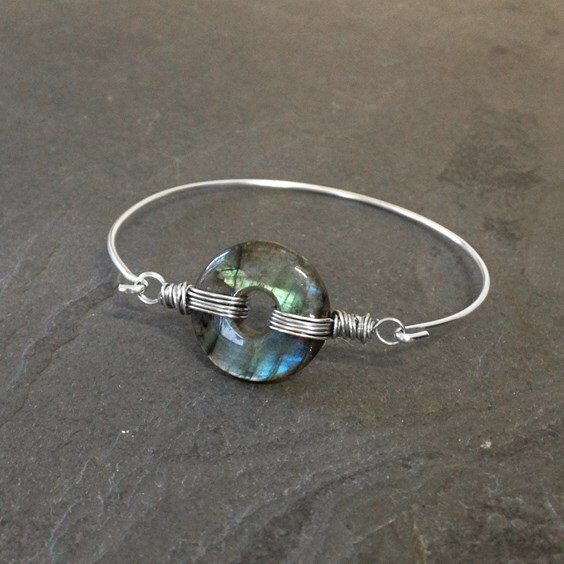 The bangle top is threaded onto the closed end of the wire (taking care to squeeze the loop shut so it will not fall off) and the other end is used to close the bangle when it is on your wrist so that the tension of the wire will then cleverly keep the top in place. 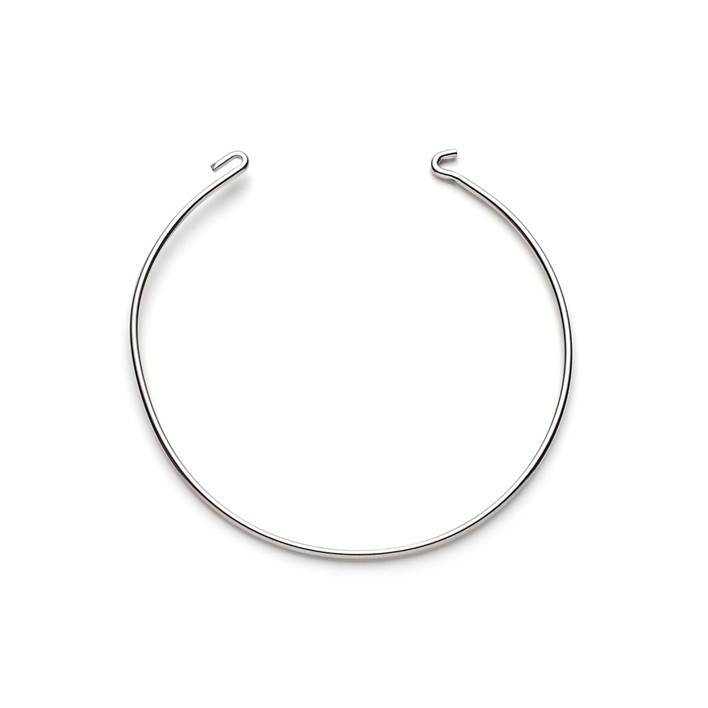 Please note that as the wire needs to be under tension to be secure, these are snug around your wrist.